So many of you have blessed me by joining in on this series to Pray the Scriptures for our Families! 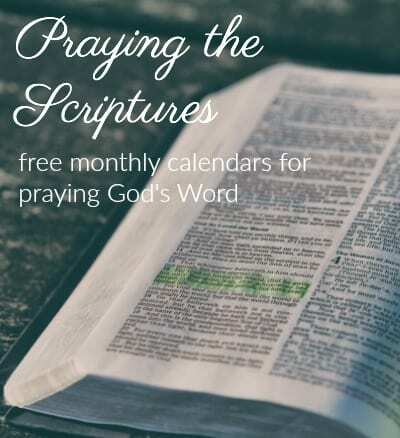 I decided to create a PDF file that you could print, put in a pretty notebook, give as a gift, or pray ANY month…not just October!! 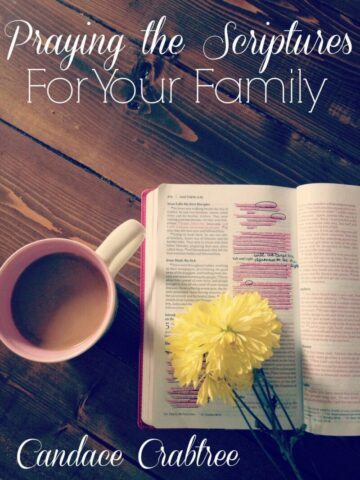 Praying for your family will bless your heart as much as your family. AND praying the Scriptures is just an awesome way to pray in alignment with God’s will by speaking His very words right back to Him. 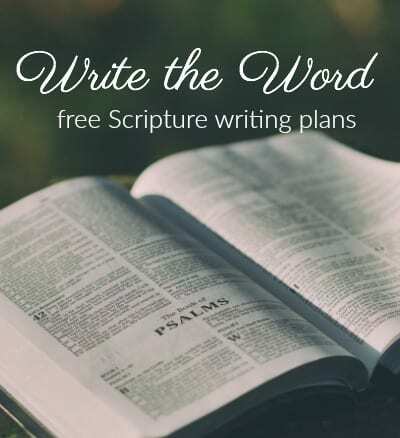 To see all my Praying the Scripture resources, please click here. 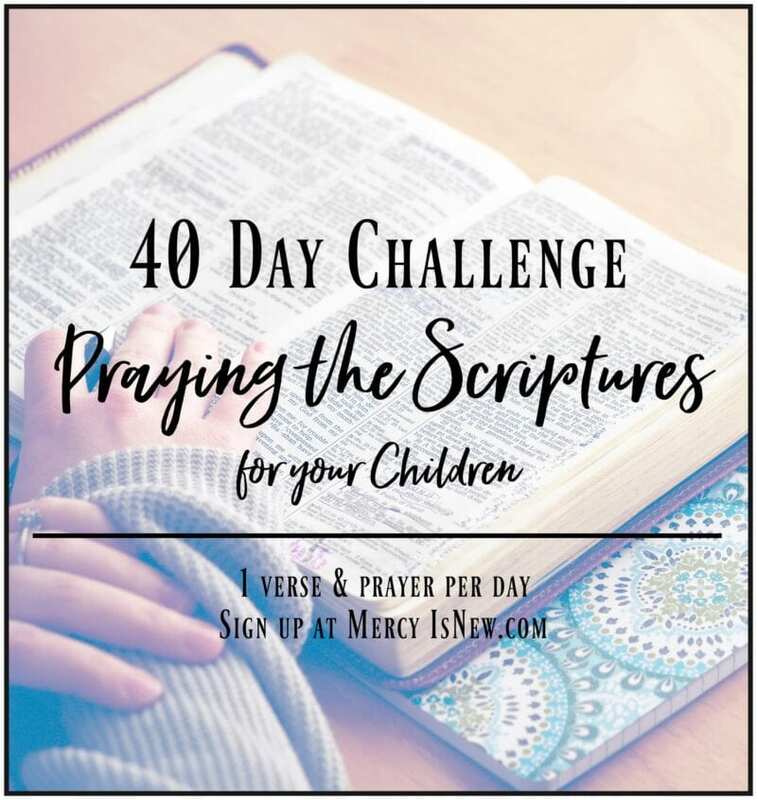 This file has 1 page per day with a Scripture, a prayer and journaling lines for you to personalize your prayers if you wish! I also included the calendar with the daily Scriptures on it. There are sample pages for you to look at on this shop link. This small prayer journal is $2.99. Thank you so much for your support of my blog and these resources. I am humbled and thrilled that so many of you want to pray the Scriptures. The Lord has taken me on quite the journey and it has been transformational in my own life. I pray the same blessings for you, friends!